The world’s largest lithium ion battery, located near Jamestown, is set to enter a phase of regulatory testing. 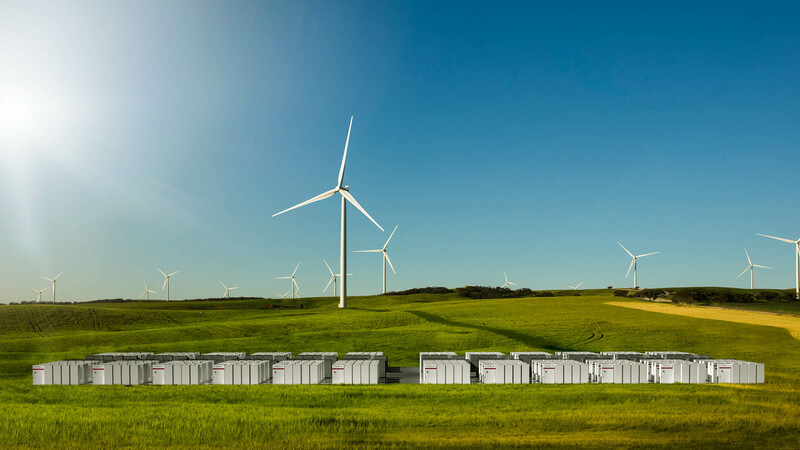 Built by Tesla under a historic agreement with French renewable energy giant Neoen and the South Australian Government, the 100MW / 129MWh battery is connected to Neoen’s Hornsdale windfarm providing stability services for renewable energy, as well as emergency back-up power if a shortfall in energy is predicted. Premier Jay Weatherill said the testing period will ensure the battery is optimised and meets AEMO and South Australian Government requirements. “The world’s largest lithium ion battery will be an important part of our energy mix, and it sends the clearest message that South Australia will be a leader renewable energy with battery storage,” Mr Weatherill said. The battery, which will operate around the clock, will store enough energy to power 30,000 homes for about an hour.